Liverpool fear Sadio Mane is set to miss the rest of the season after suffering a knee injury during Saturday’s derby win over Everton at Anfield, according to the Telegraph. Mane opened the scoring during the 3-1 win over the Toffees at the weekend but was forced off shortly after half-time following a tangle with Leighton Baines which saw the attacker fall awkwardly on his knee. Jurgen Klopp initially told reporters after the game that he hoped the injury wasn’t anything serious and suggested Mane may only miss Wednesday’s clash with Bournemouth. However, the Telegraph claim that the injury appears more serious than first thought as the swelling around the knee has refused to subside meaning scans have been unable to reveal the full extent of the problem. The fact the swelling is still so severe is not a good sign and the newspaper says that while a full diagnosis is expected in the next 24 hours, Liverpool are now growing increasingly concerned that Mane will miss the rest of the season. 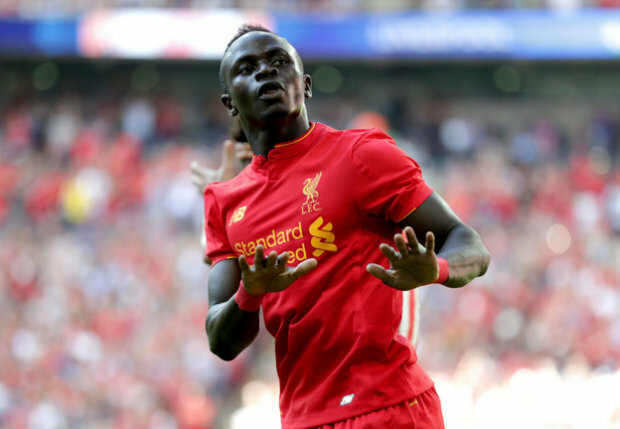 It would be a huge blow for the Merseysiders to lose the attacker as he was sorely missed during the African Cup of Nations in January when Liverpool won just one of the seven games he missed. With the race for Champions League qualification set to go right down to the wire, the last thing Klopp needs is losing one of his most important players at such a crucial stage of the campaign so he’ll be praying for some positive news. 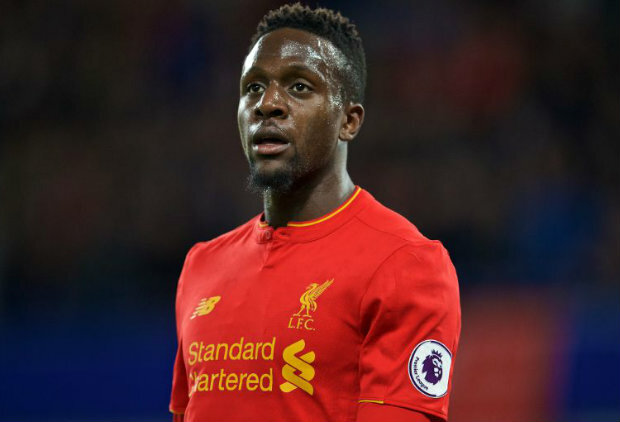 With Mane out and Daniel Sturridge still recovering from a hip injury, Divock Origi is expected to start against Bournemouth tomorrow night after impressing off the bench on Saturday. However, Jordan Henderson and Adam Lallana remain unavailable and are also expected to at least miss the upcoming games against Stoke City and West Bromwich Albion.